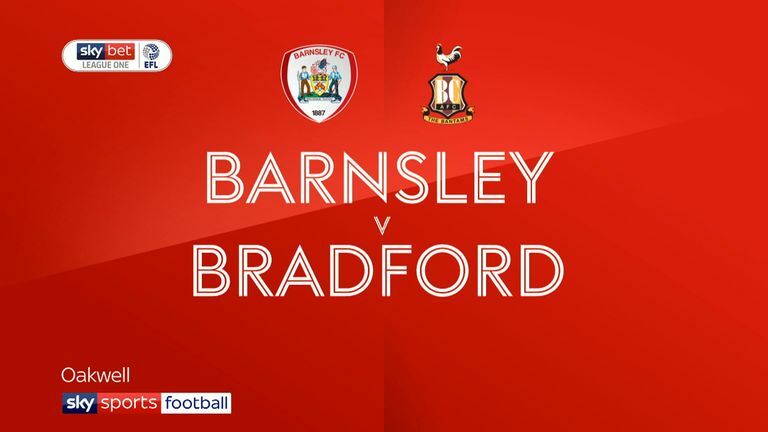 Highlights of the Sky Bet League One game between Barnsley and Bradford. 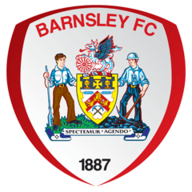 Promotion hopefuls Barnsley got back to winning ways in impressive fashion with a 3-0 victory over Bradford at Oakwell. First-half goals from Jacob Brown and top scorer Kieffer Moore put the Tykes in charge and Alex Mowatt sealed a comfortable win late on after visiting midfielder Adam Chicksen had been sent off. Barnsley took the lead in the 28th minute when Mowatt's cross from the by-line found Brown at the back post and he headed the ball across the goalkeeper and into the bottom corner. The home side, who drew with Luton in their last league match before being knocked out of the FA Cup by Burnley, doubled their advantage seven minutes before the break in exquisite fashion. Mamadou Thiam majestically flicked the ball with his heel over a defender to Mowatt who guided a pass through for Moore to score from point-blank range. 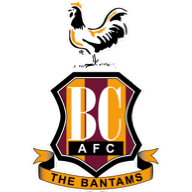 The Bantams could not get a foothold back into the game and finished with a man less after Chicksen was shown a straight red card in the 89th minute for bringing down Brown just outside the box. Barnsley took full advantage as in the second minute of stoppage time Mowatt added a third. He got on the end of a lofted pass from Brown, switched the ball onto his left and calmly slotted home.